Our Birthday Parties are WILD... Amazing animal adventures Feeding Experience for the Birthday Boy/ Girl Fun and educational day out ...a day to remember! Looking for ideas for an extra special birthday party? 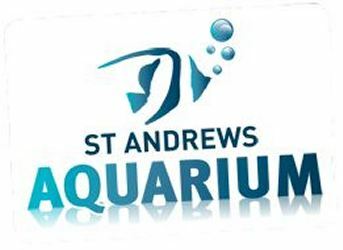 Let us take care of your little ones big day, with a fun filled day at St Andrews Aquarium! 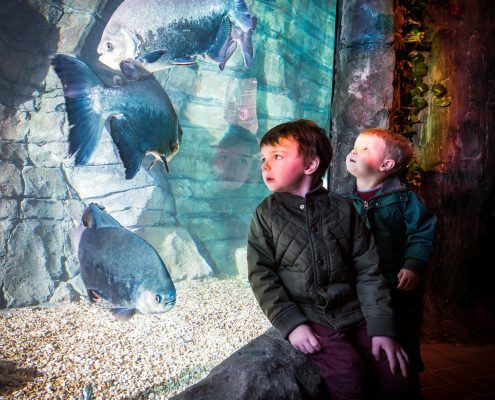 Our parties are for groups of 10 or more and this includes free entry for 2 adults. Party packages start from £12.50 per child. Party food is included. We have 2 slots available each day; 11am- 1pm or 2pm- 4pm. Please note our team of keepers will be on hand to teach your kids about the animals, not to supervise them…we ask that parents/ guardians support us in maintaining an enjoyable and safe environment for all of our visitors.